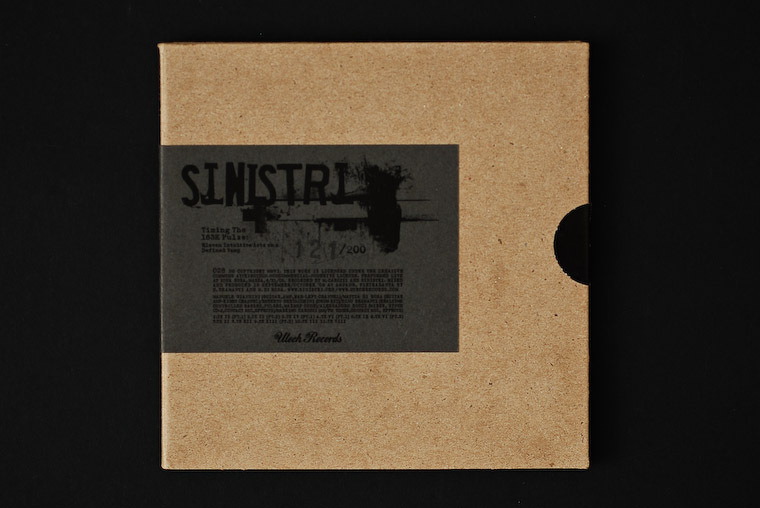 Notes: This is clearly a budget sleeve, the card casing generic with the grey sticker used to tailor the packaging to Sinistri’s needs. 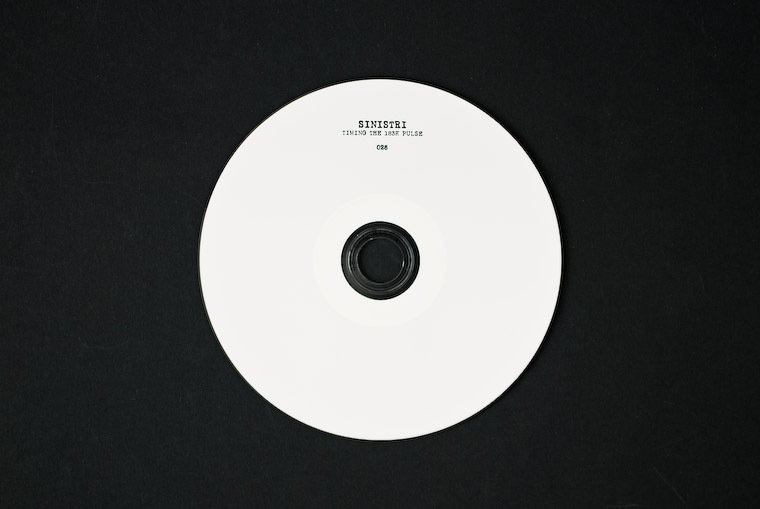 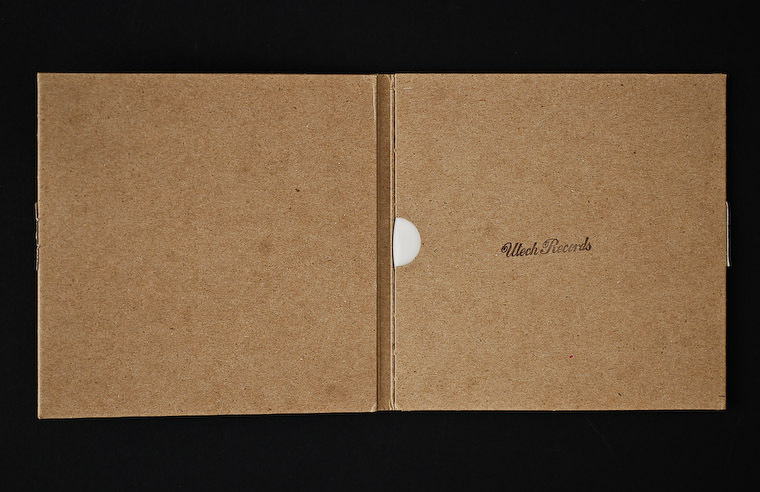 All the same, I really like the texture of the card, the fact that there’s a little seal that must be broken to access the CD, the rubber-stamped limited edition number on the outside and the record label’s name on the inside of the gatefold. 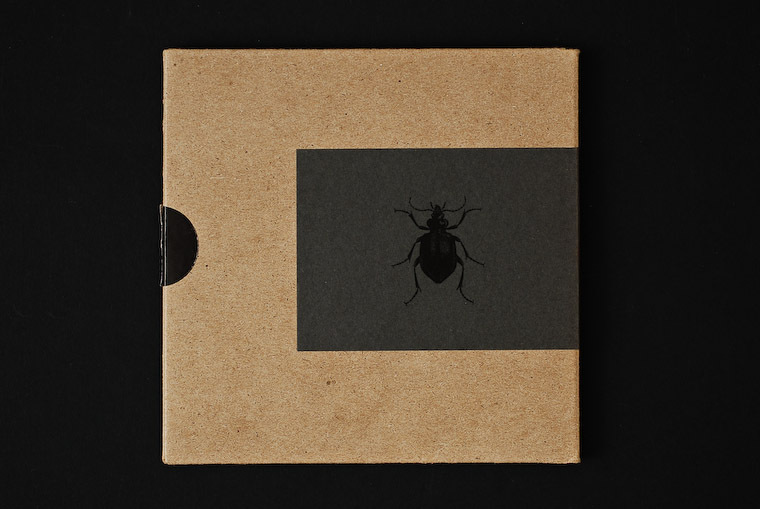 That beetle on the back is lovely too, I wasn’t sure whether that was a Sinistri mark or not, but looking at the record label’s website it looks like it’s theirs.